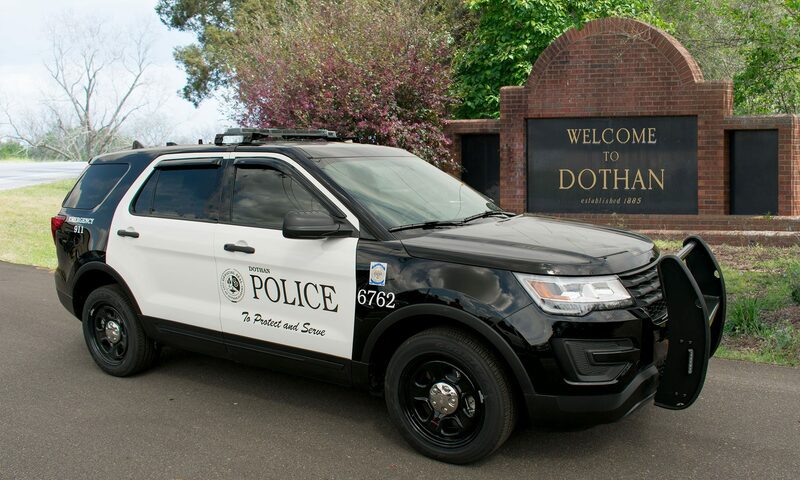 During the evening of June 11th 2018 Dothan Police responded to a report of an Armed Robbery in the 3400 block of Denton Road. When officers arrived they were informed that two suspects entered the business and demanded money. Both suspects were armed with hand guns and were last seen fleeing on foot with an undisclosed amount of money and property. Updated on June 12, 2018 at 5:00 PM to include the video released of the robbery. The video includes audio of the robbery as well.